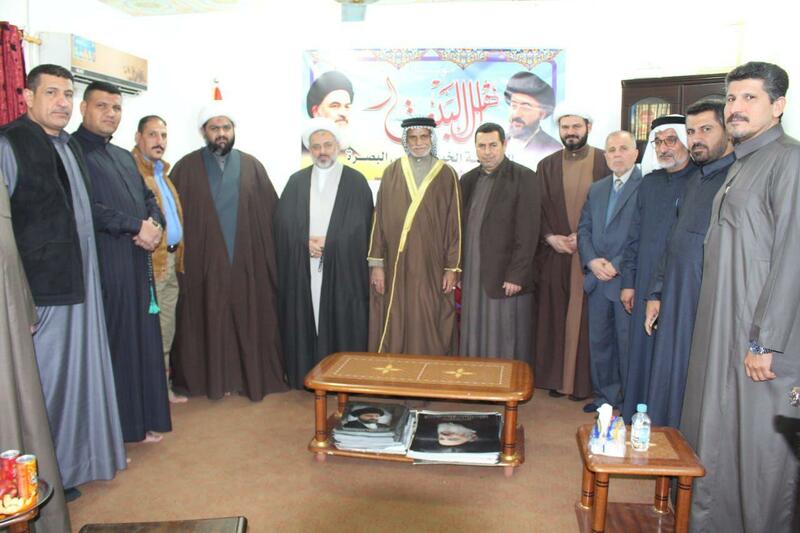 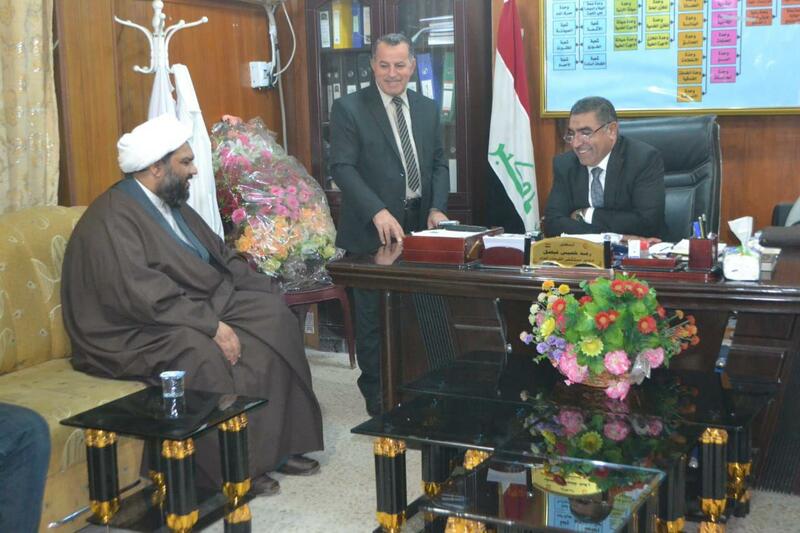 In compliance to the instructions of Grand Ayatollah Shirazi, Sheikh Sadiq Al-Basri, the director of AhlulBayt Cultural and Charitable Institute in Basra held meetings with several government officials in this City. 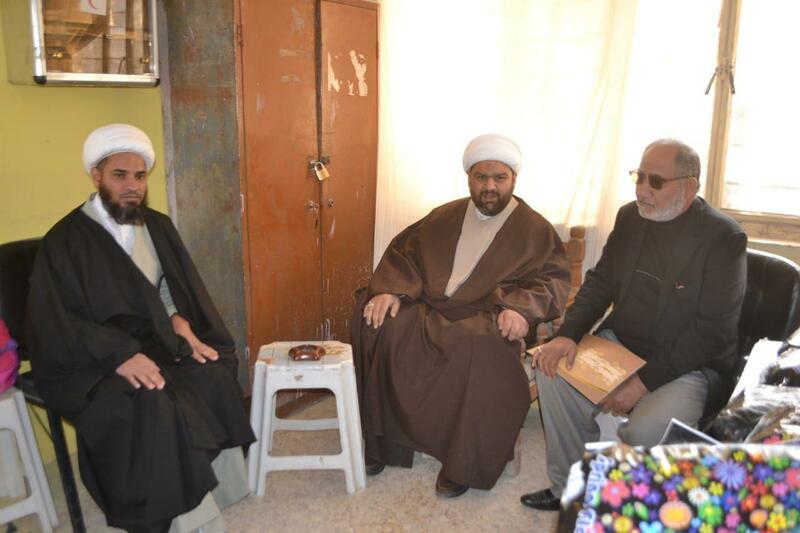 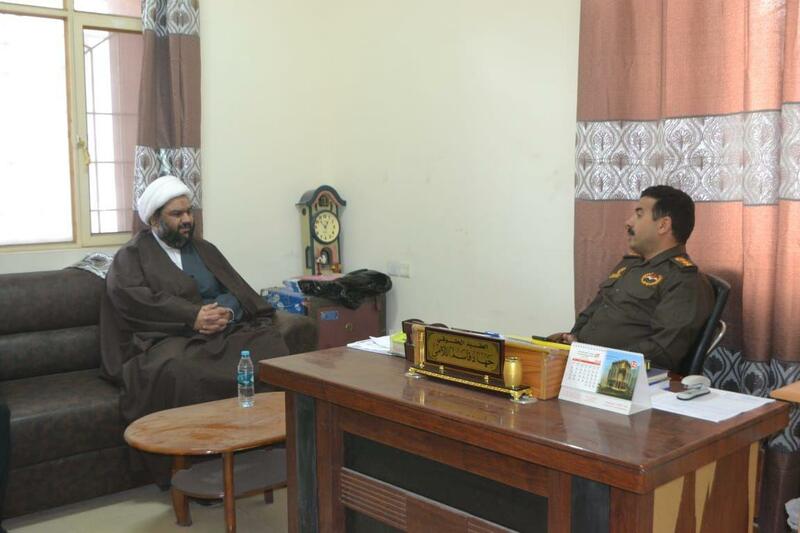 Sheikh Sadiq Al-Basri began his visits at National ID Card Office in Basra and met with Colonel Jihad, the director of this Office. 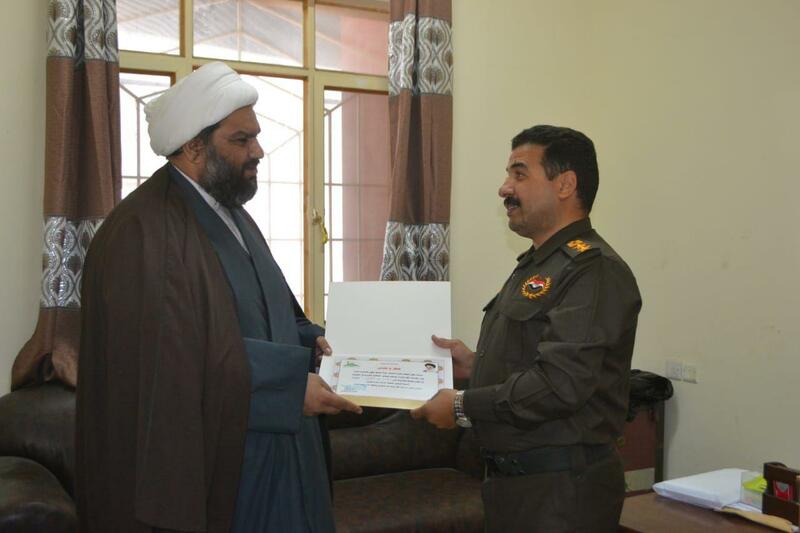 In this visit, Sheikh Al-Basri gave out a copy of holy Quran to Colonel Jihad. 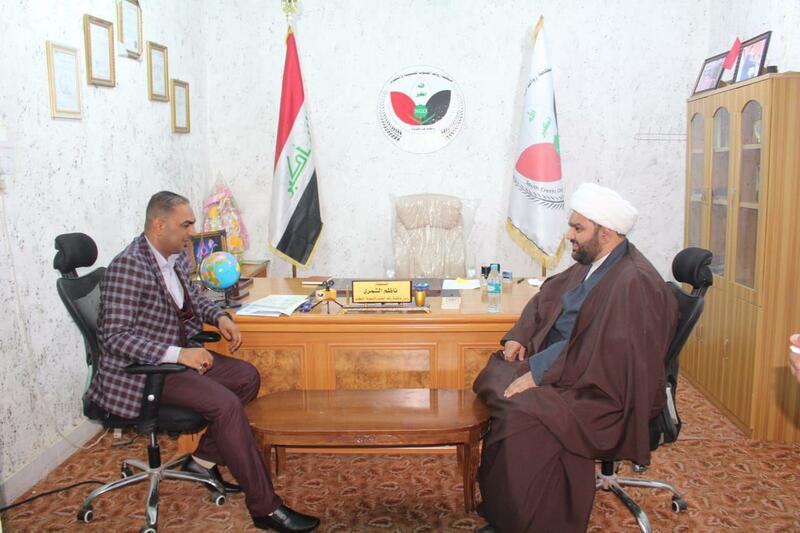 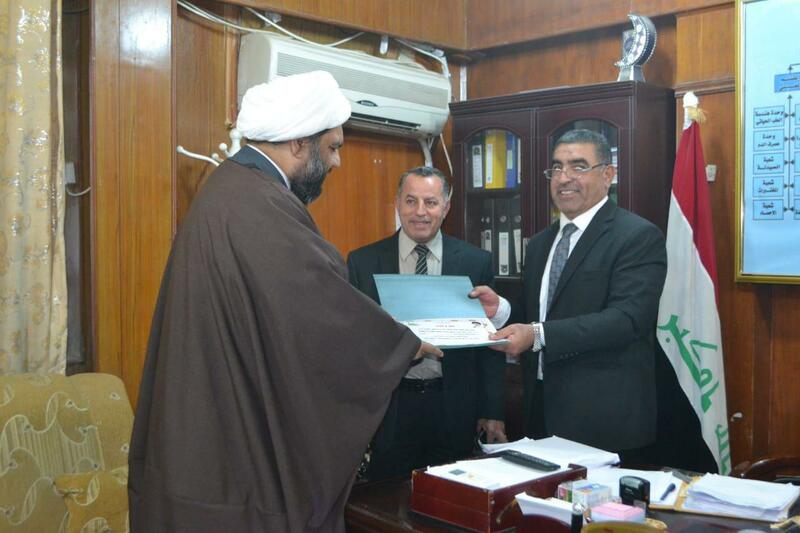 Meetings with the dean of medicine at some military hospitals in Basra, the South Rawafid Organization in this City, and the director of Al-Zubair Education Department were other visits by Sheikh Sadiq Al-Basri.